Recently released thriller directorial venture of Vishal Pandya, Hate Story 3 has showed commendable performance in its opening week and also registered year’s 13th highest opening so far. The movie features Karan Singh Grover, Zarine Khan, Sharman Joshi & Daisy Shah, all the stars are not very popular but received huge appreciations for their wonderful performances. Hate Story 3 has made up with small budget of 6.5 crores (production) plus 6.7 crores (promotion), which it has recovered in just 2 days after release. 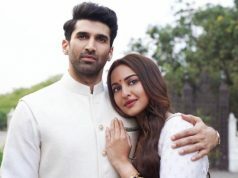 This small budgeted flick has surpassed the lifetime domestic collection of Ranbir Kapoor’s Roy & Varun Dhawan’s Badlapur before the end of its second week. Hate Story 3 is the third installment of Bollywood thriller franchise Hate Story and of course become the most successful one among all three. The latest part was released on higher number of screens than its prequels; 2690 screens worldwide. It has received very favorable reviews from most of the critics as well as cine goers. 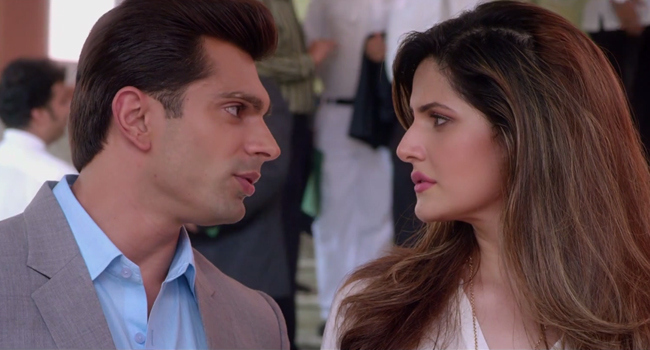 Hate Story 3 has not so effective story but still audience liked it and showed thumbs up. As a result, the movie has been dragged to the safe side in the list of 2015’s successful movies. In its opening week, Hate Story 3 was minted the amount of 42.20 crores on Indian screens, comprised with 26.82 crores of weekend and rest 15.38 crores of weekdays. 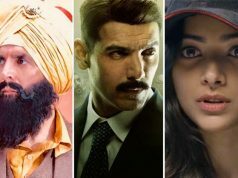 The movie was raked total business of 7.25 crores in its second weekend that includes 2.25 crores of Friday, 2.25 crores of Saturday and 2.75 crores of Sunday. 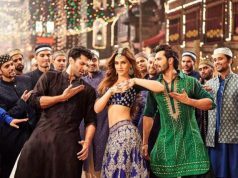 In last three weekdays it has reported the box office collection of- 1.10 crore on Monday, 1.14 crore of Tuesday & 1.03 crore* on Wednesday. Today is its last day of second week and has started the day with slightly less response than yesterday. As per report, Thursday’s collection of Hate Story 3 is likely to be around 0.85 crore* and its 2 weeks total collection would be over 53 crores.